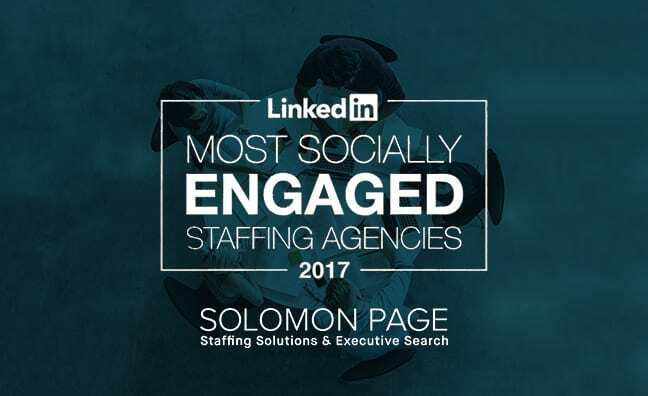 Thanks to our valued relationships with our clients, candidates and employees, Solomon Page Group has reached 20,000 followers on LinkedIn and the number is already growing! We believe the strength of our relationships will always have greater importance than their number, but we always appreciate the opportunity to introduce ourselves, our services and expand the network of people connected to our company. While we are proud that Solomon Page Group is recognized for excellence, consistency and results, we know that our business is based on upon people and the mutual trust, respect and benefit we share. Thank you for helping us reach this milestone and stay with us as we continue to grow! 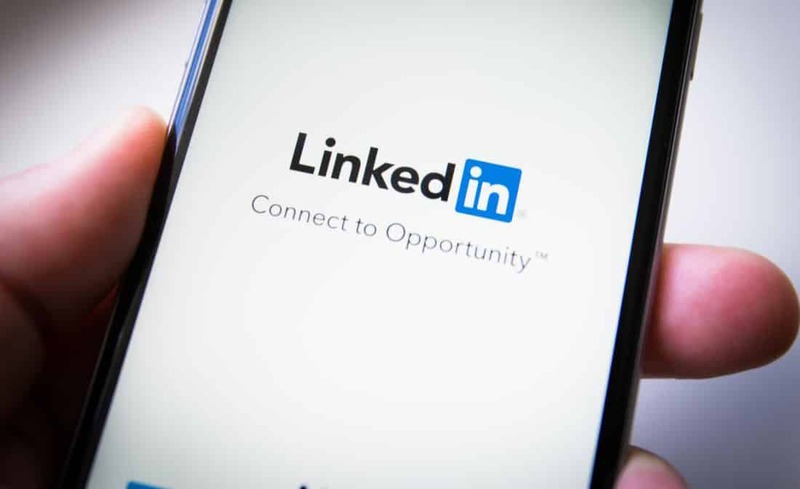 Now that LinkedIn has become the standard place to present your professional history and credentials — not to mention the fastest way to check somebody else’s — the humble résumé has lost its once-hallowed position as the canonical version of your professional identity. Your LinkedIn profile should be the most-viewed and most current version of your professional life. That has many people asking: Do I even need an old-fashioned résumé anymore? The answer is a highly qualified “yes”. Applying for a job: When you’re applying for an advertised position, you almost certainly need to submit a résumé as part of the application process. Job hunting: Even if you’re not applying for a specific job, you may still use a résumé as part of your search process, as a way of introducing yourself to people who may be interested in your skills. Professional credentialing: Résumés act as a way of establishing your professional credentials in many circumstances, like grant applications, requests for proposals, and conference or speaker submissions. Professional memory: Your résumé is your own professional memory. Keeping it up-to-date is a way of ensuring you don’t forget the professional accomplishments or qualifications you may want to highlight during your next job hunt.